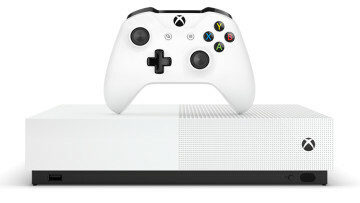 This weekend's PC game deals include the ongoing Call of Duty: Black Ops 4 Blackout battle royale free event, new spring sales to checkout from the Origin and Microsoft stores, plus more. 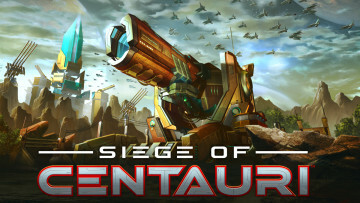 Siege of Centauri is beginning its Steam Early Access period next week. 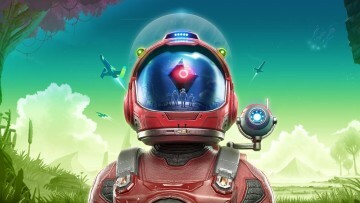 The Stardock-developed tower defense game is set in the same universe as Ashes of the Singularity, and shares the same engine. 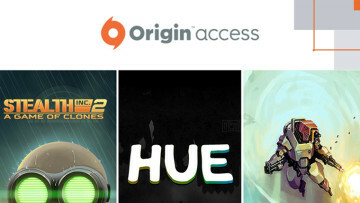 EA pushed a bunch of more games into its Origin Access subscription program on PC today. 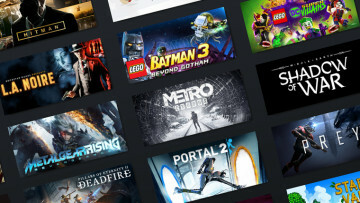 The April arrivals are mostly from the indie side of things, including Bomber Crew, Apotheon, and more. 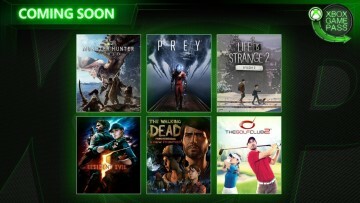 More waves of new titles are coming to the Xbox Game Pass subscription this month, including some massively popular games like Capcom's Monster Hunter: World, Arkane Studios' Prey, and more. 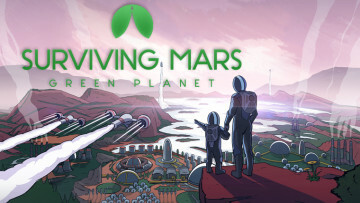 Surviving Mars players will soon be able to terraform Mars in the upcoming Green Planet expansion to the game. 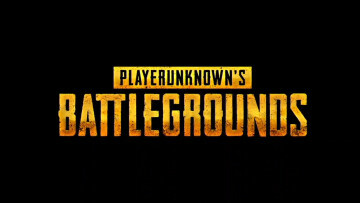 Terraforming has been the most requested feature for the title since its release. 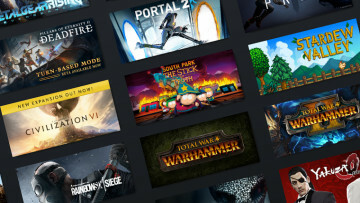 This weekend's PC game deals include a brand new Humble Monthly early unlock featuring Assassin's Creed Origins, a Bandai Namco Bundle, another free game from the Epic Games Store, and more. 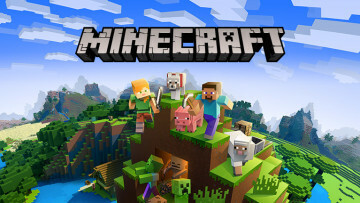 The original Java edition of Minecraft for PC crossed the impressive 30 million copies sold milestone today. 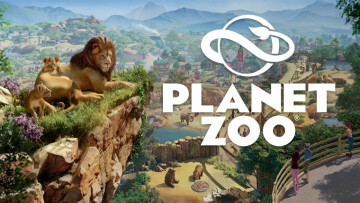 This version of the sandbox title has been out for over seven years now. 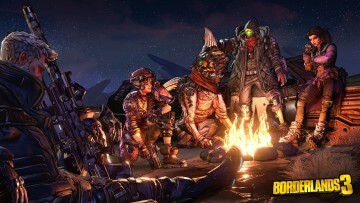 Gearbox Software may be working on adding cross-play capabilities to its upcoming action RPG Borderlands 3. 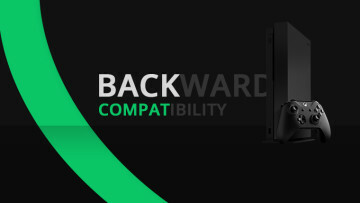 The Xbox One store page sports a "cross-platform co-op" play tag supporting this. 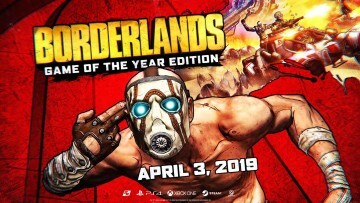 Gearbox Software officially announced today that Borderlands 3 will be launching on September 13, and that the PC version will have a timed-exclusivity period on the Epic Games Store. 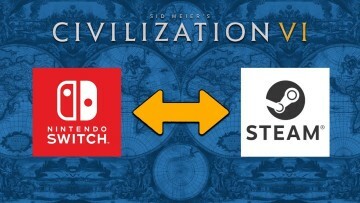 Firaxis Games announced today that Civilization VI single-player saves can now be shared across Steam and Nintendo Switch, letting players pick up from where they left off through either platform. 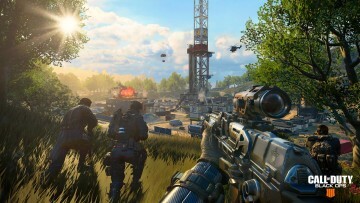 Call of Duty: Black Ops 4 Blackout mode is going free-to-play for the entirety of April, giving PC, Xbox One, and PlayStation 4 players a chance to jump in and try out the battle royale mode. 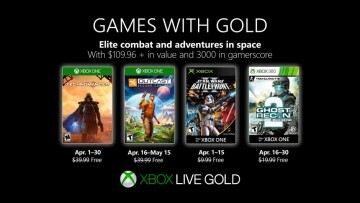 It's time for another wave of Games with Gold promotions, with Microsoft now giving away The Technomancer (Xbox One) Star Wars Battlefront II (Xbox 360) for free to Xbox Live Gold members. 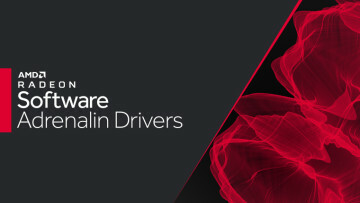 AMD's first driver update of April landed today. 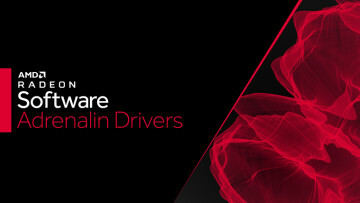 Radeon Software Adrenalin 2019 Edition 19.4.1 driver doesn't have any game optimizations, instead puts its attention on fixing bugs. 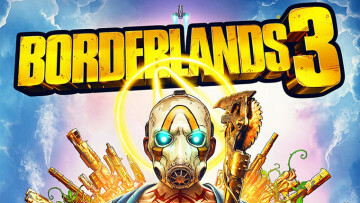 Gearbox Software may have jumped the gun on some tweets, revealing the release date of its highly-anticipated action RPG Borderlands 3 and that its exclusive to the Epic Games Store. 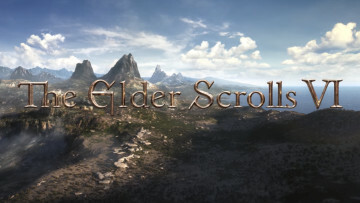 Fans hoping to see more of The Elder Scrolls VI and Starfield at E3 this year now have some more waiting to do. 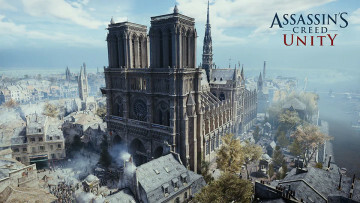 Bethesda's Todd Howard has confirmed neither game will be present at the show. 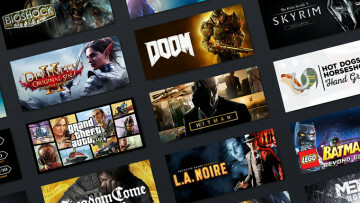 This weekend's PC game deals include The Elder Scrolls III: Morrowind being given away from Bethesda, a Hot Date bundle, free events featuring Elder Scrolls Online, Killing Floor 2, and much more. 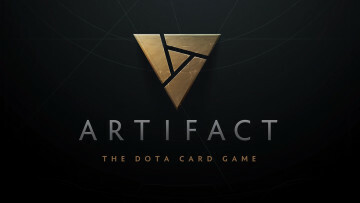 Valve has confirmed that it won't be shipping updates to its collectible card game Artifact anymore, instead deciding to go back and rework the game's design, economy, social, and other systems. 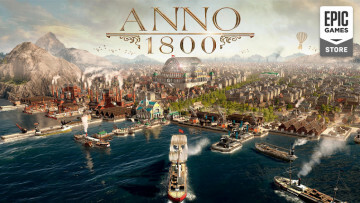 The upcoming city-building title of Ubisoft Anno 1800 will soon be removed from Steam, as the publisher is once again moving over to the Epic Games Store. 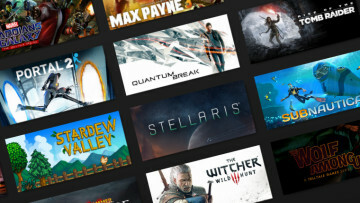 Steam pre-purchases will still be honored. 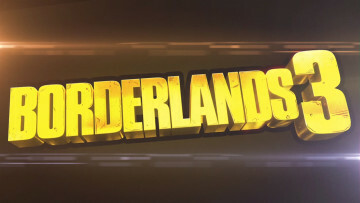 Gearbox announced a newly remastered version of the original Borderlands today for modern systems, bringing four-player co-op, upgraded visuals, and more. 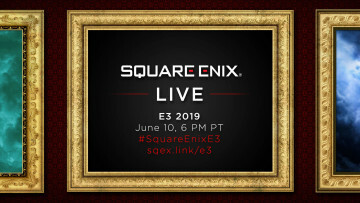 The game will land next week. 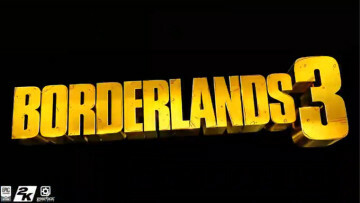 Gearbox Software finally announced Borderlands 3 today at PAX East. 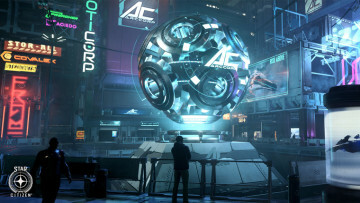 The cooperative game will take place across multiple planets and will feature at least a billion guns, even one with legs. 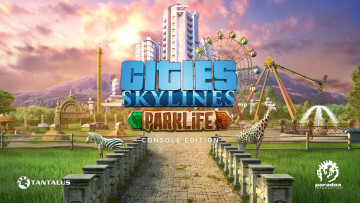 The console edition of the Paradox Interactive's Cities: Skylines received the Parklife expansion today, letting players designate new districts that can house amusement parks, zoos, and more. 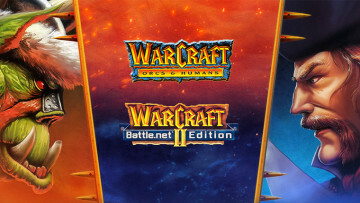 Following Diablo, GOG and Blizzard have now brought Warcraft: Orcs and Humans and Warcraft II Battle.net Edition into the DRM-free store. 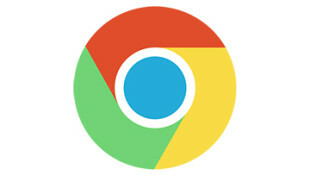 The games have been updated to run on modern systems. 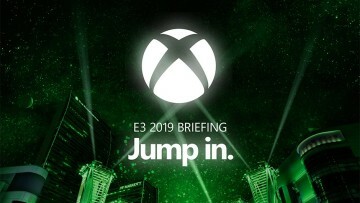 Ubisoft has announced that its annual E3 presentation will be taking place on June 10 this year. 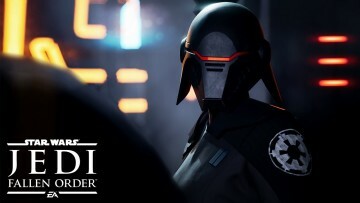 The company didn't give any hints as to what fans can expect from the show this time. 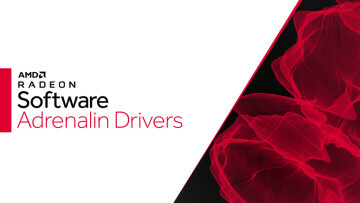 The minds behind Divinity: Original Sin II, Larian Studios, is working on a new tactical RPG set in the Divinity universe. 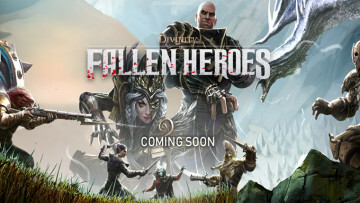 Divinity: Fallen Heroes will be releasing later this year. 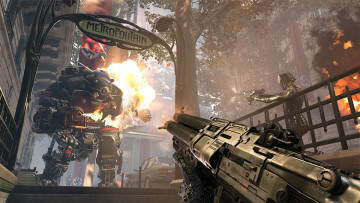 Bethesda has announced the cooperative shooter Wolfenstein: Youngblood will be coming out on July 26. 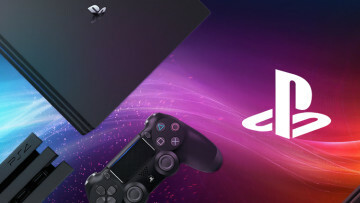 The game's Deluxe Edition comes with a Buddy Pass that lets friends jump in and play for free.